Friendly, experienced technicians at an affordable price! 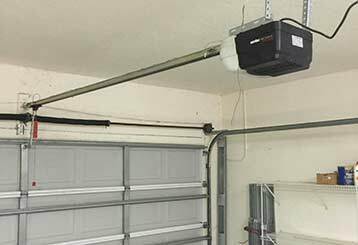 For top-quality garage door repair services including openers, spring replacement, maintenance and installations, our team is number one. 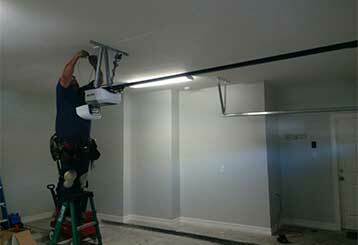 Scroll down to learn more about just a few of our team's excellent solutions to many common garage door worries.